The granddaughter of Gretchen Oppen Cojuangco and San Miguel Corp. chairman Danding Cojuangco is getting rid of things that no longer serve her. Cloudz Cojuangco is selling some of her pre-loved sneakers on Ig, a decision that must have been difficult and liberating at the same time. 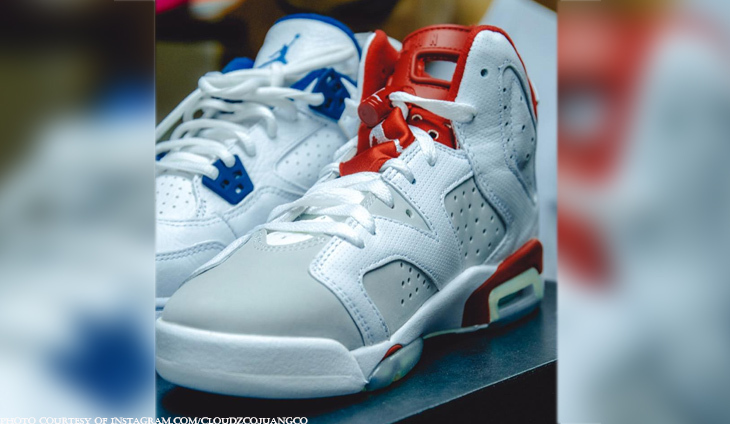 Details of some sneakers I’m selling (finally),” said @cloudzcojuangco. Growing up means learning to let go of some of your favorite things, right Cloudz? Looks like the matriarch of the Cojuangco clan is a patron of Filipino artisans. The matriarch of the Cojuangco clan is enjoying every moment with her beloved family. The world-class equestrienne granddaughter of Danding and Gretchen Oppen-Cojuangco dreads the dentist.